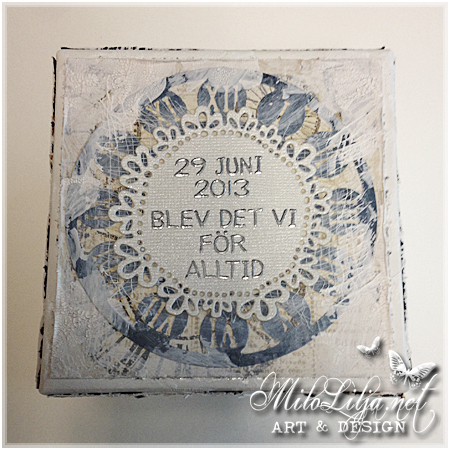 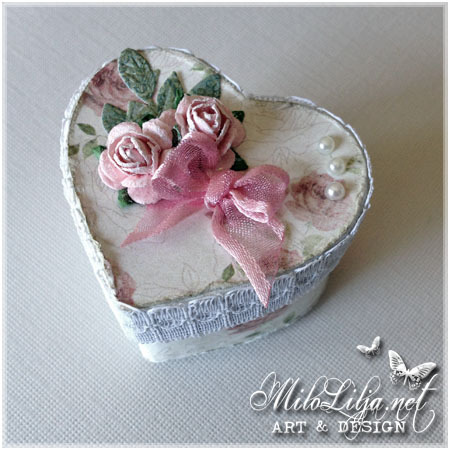 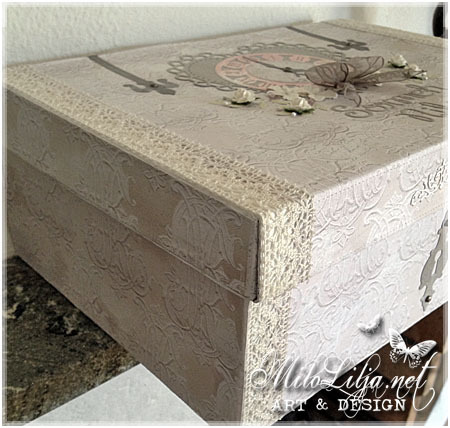 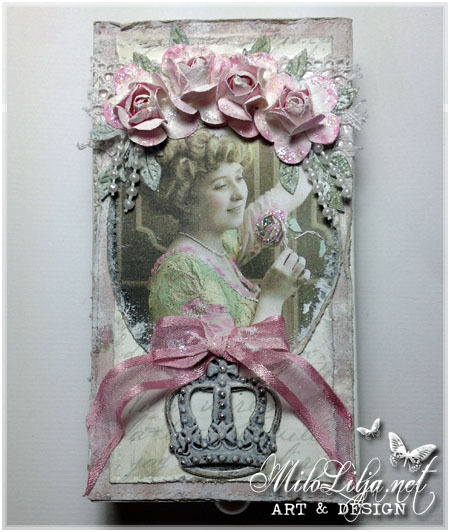 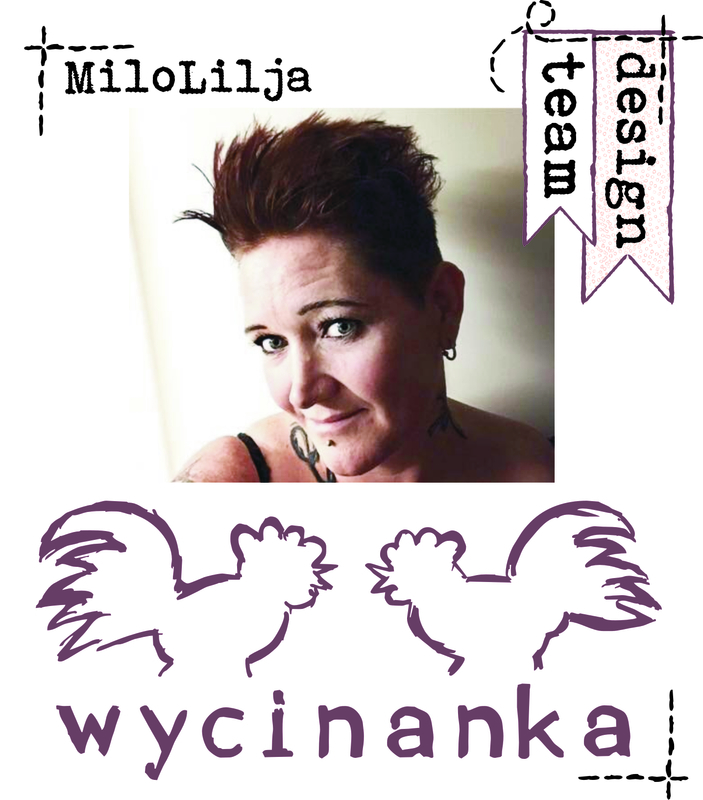 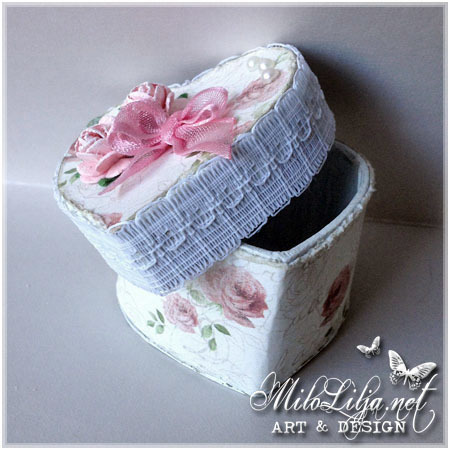 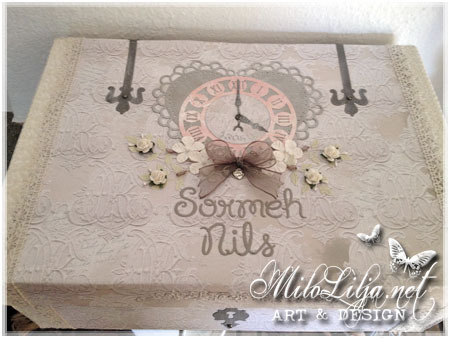 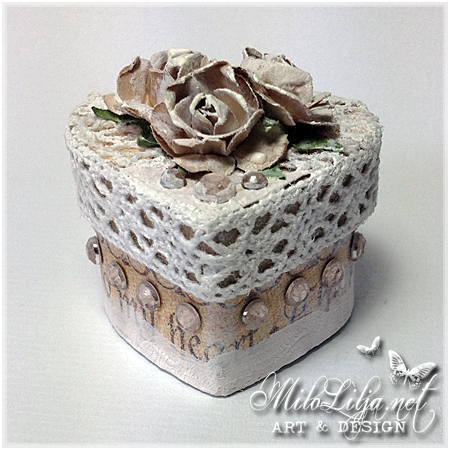 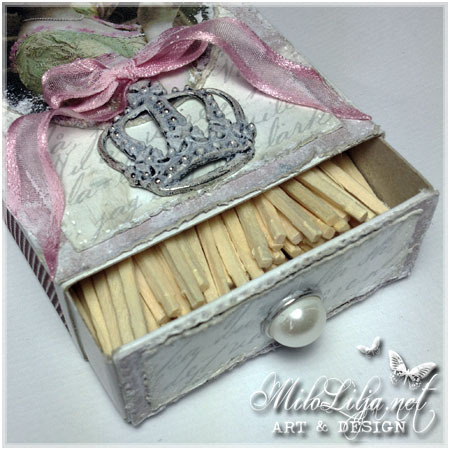 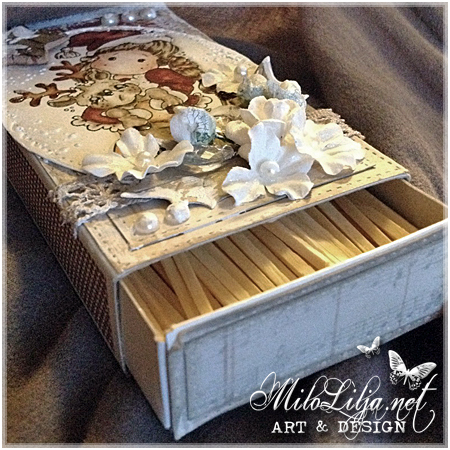 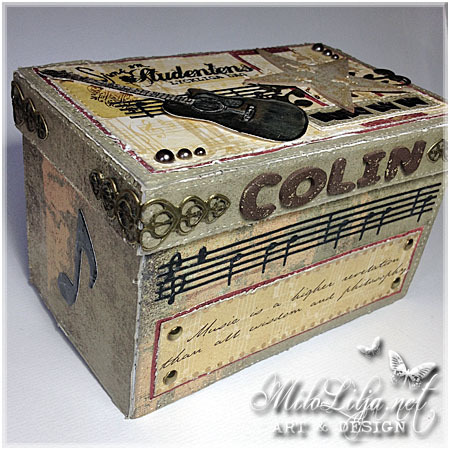 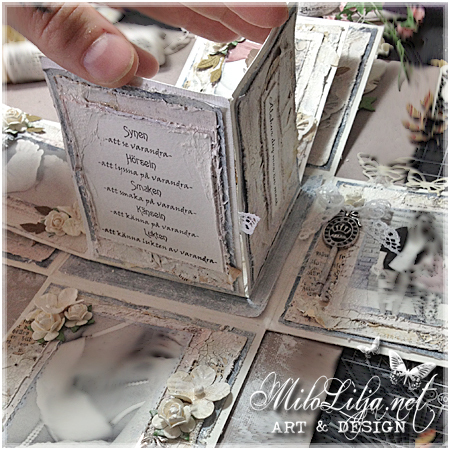 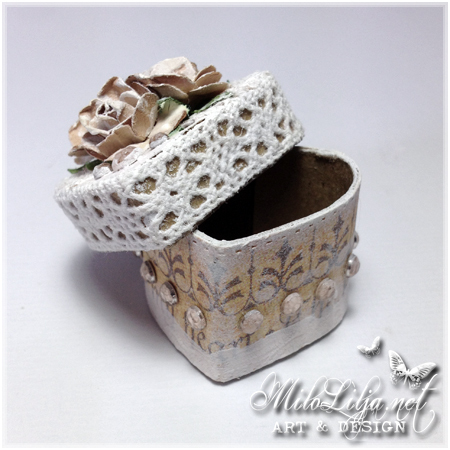 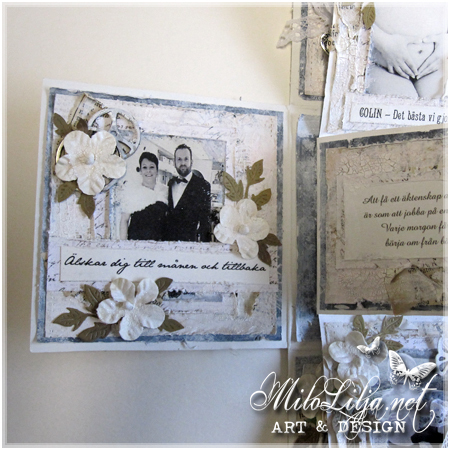 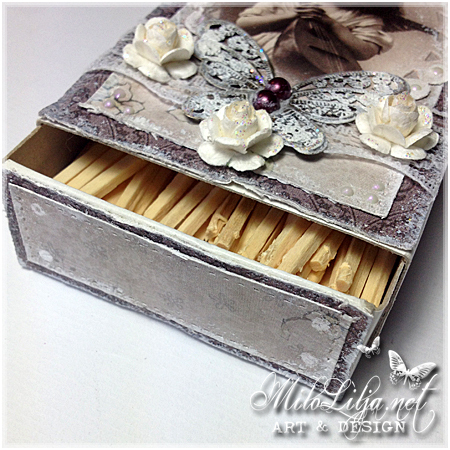 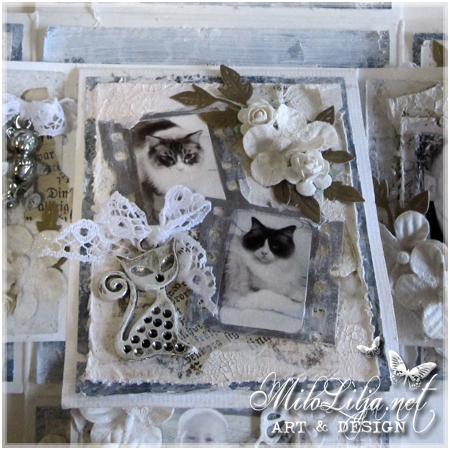 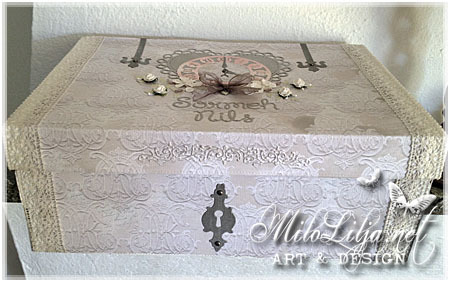 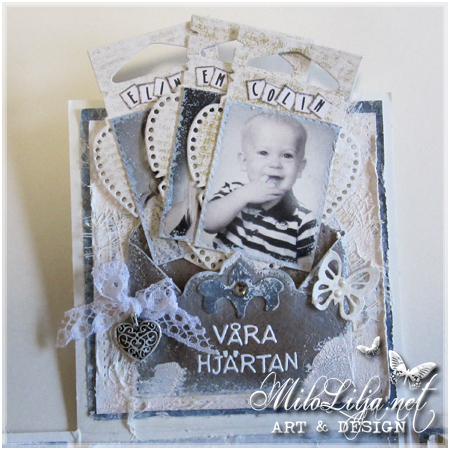 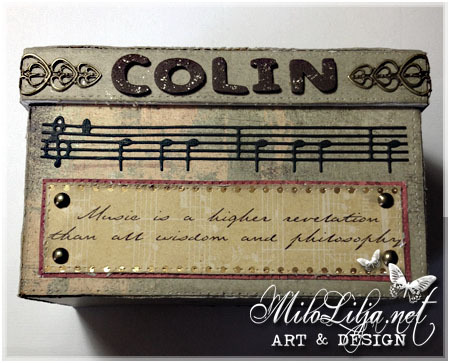 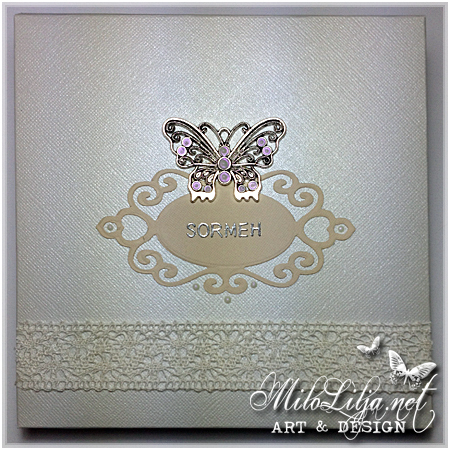 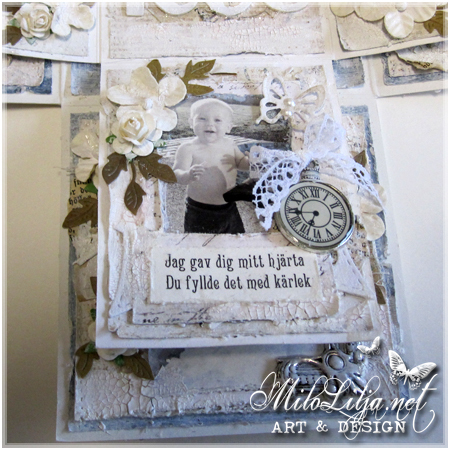 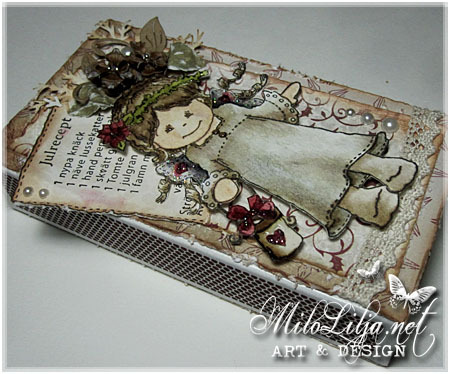 I made this match box as inspiration for Scrapbutiken. 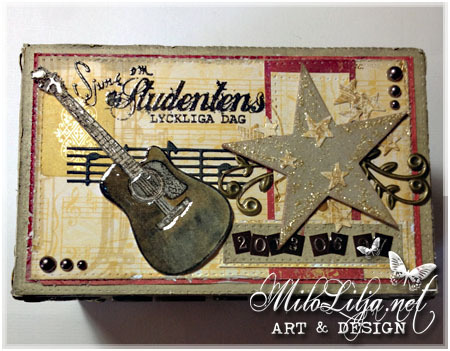 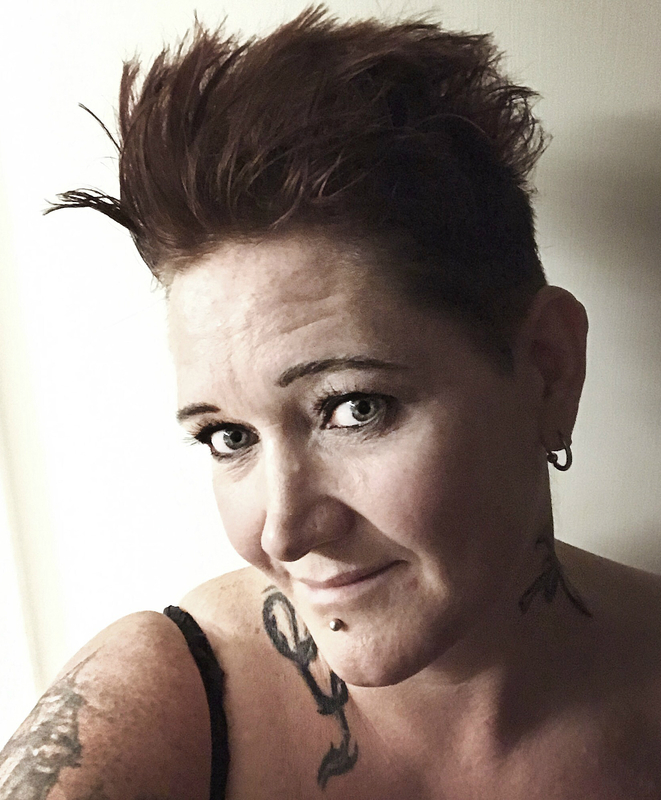 Music die: Mikaelas Scrap In. 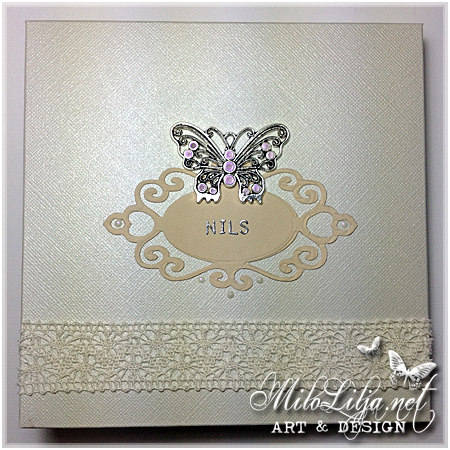 for a friends weeding day. 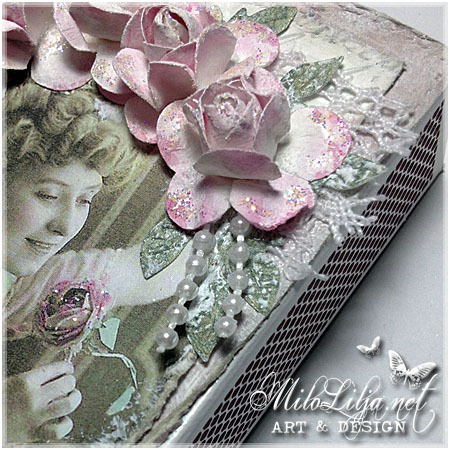 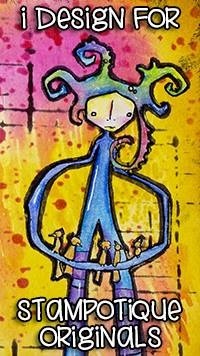 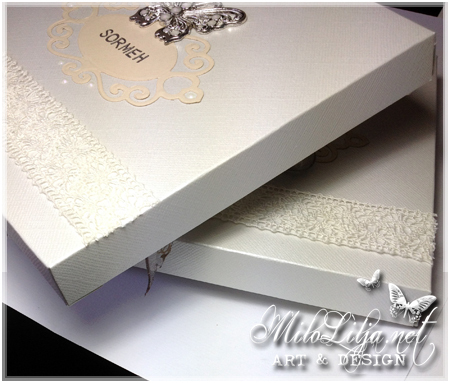 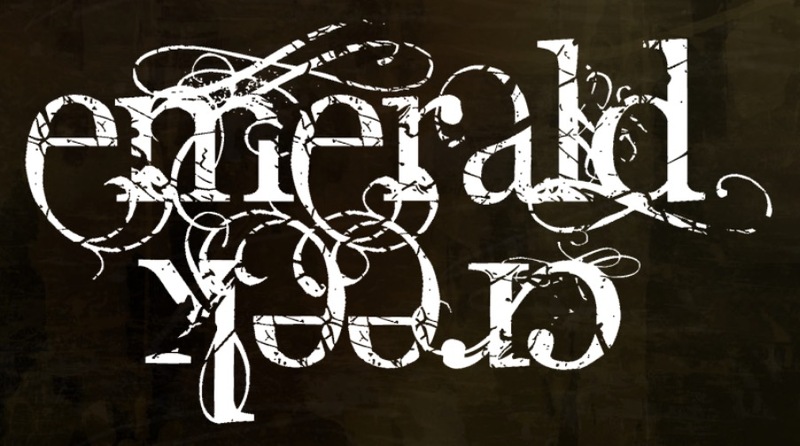 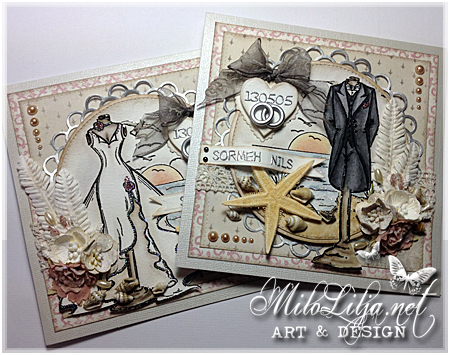 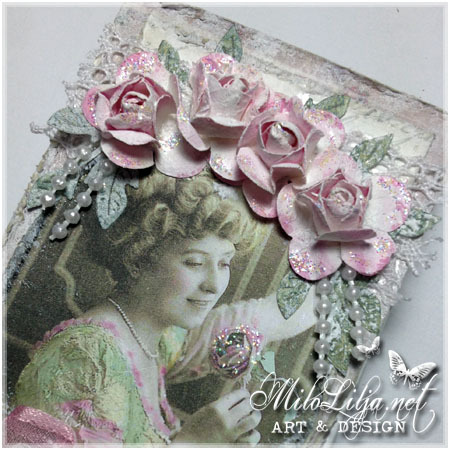 This is an inspiration creation for Reprint. 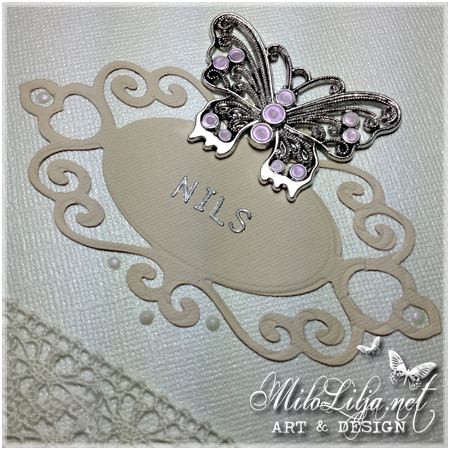 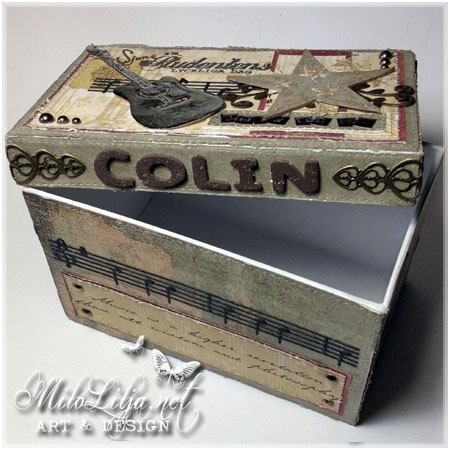 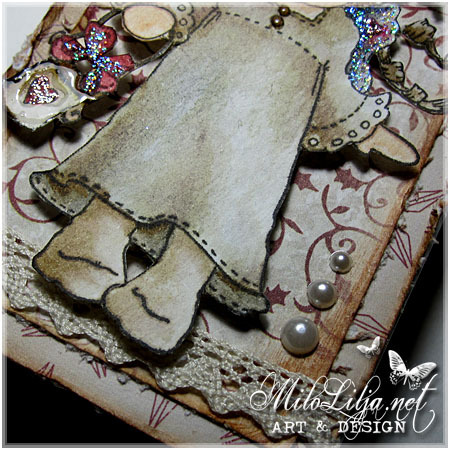 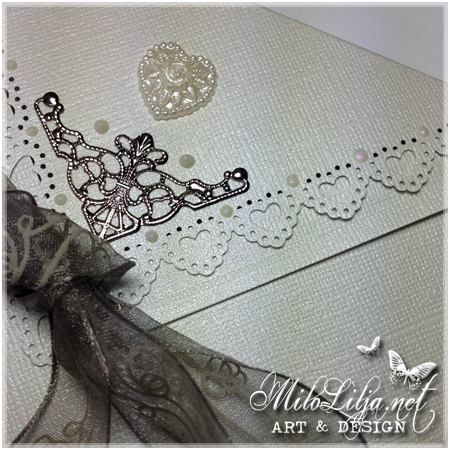 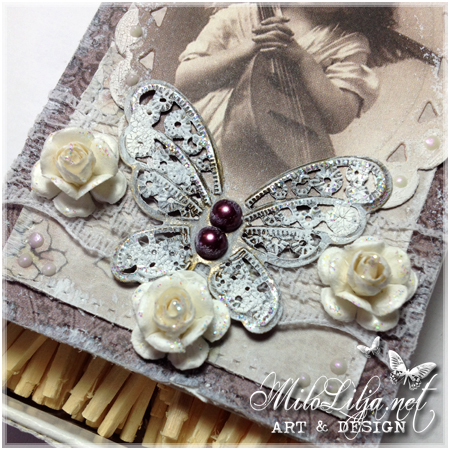 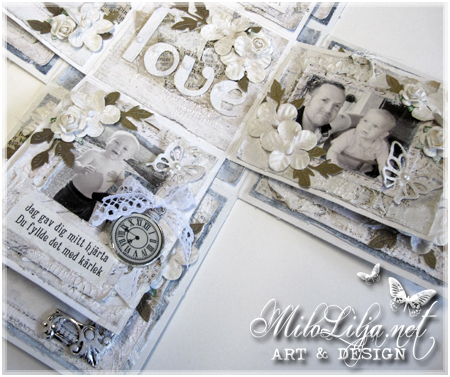 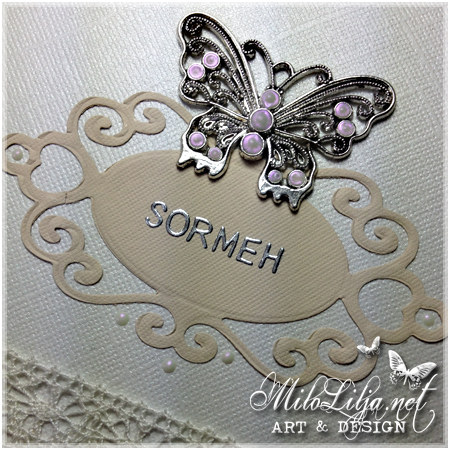 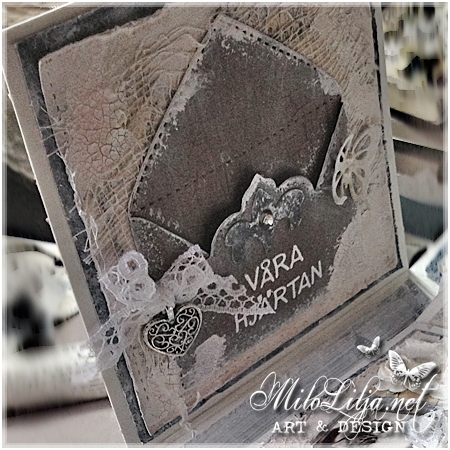 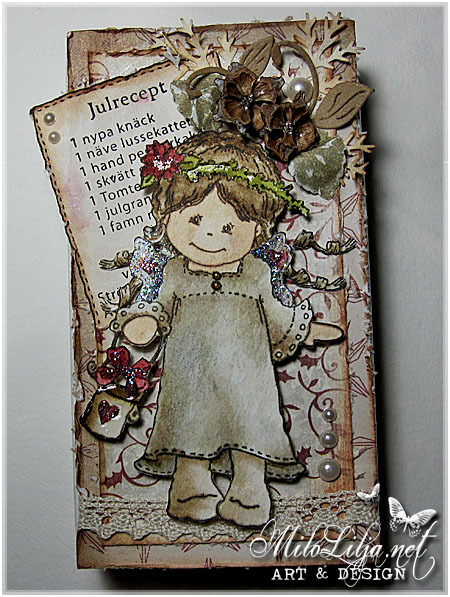 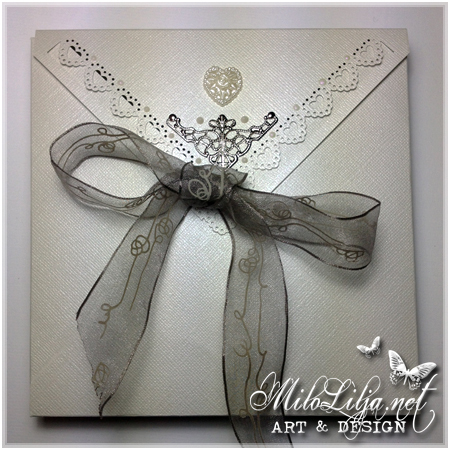 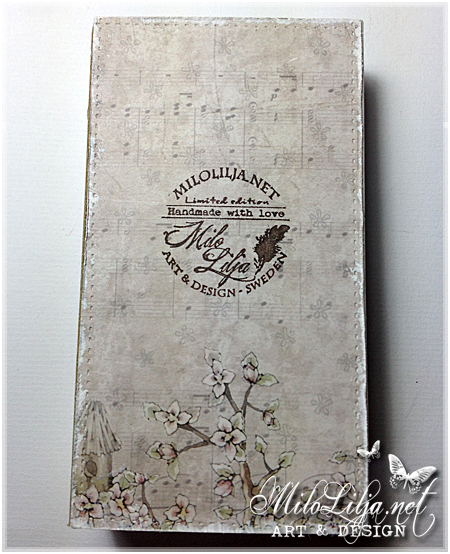 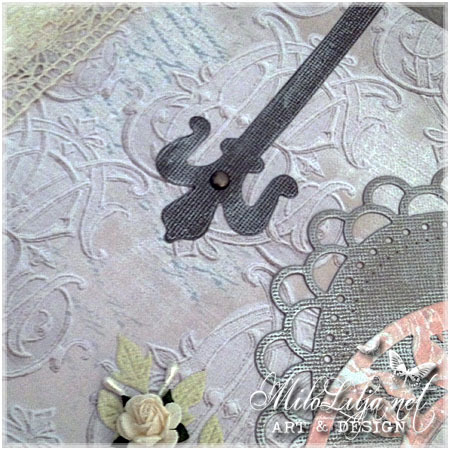 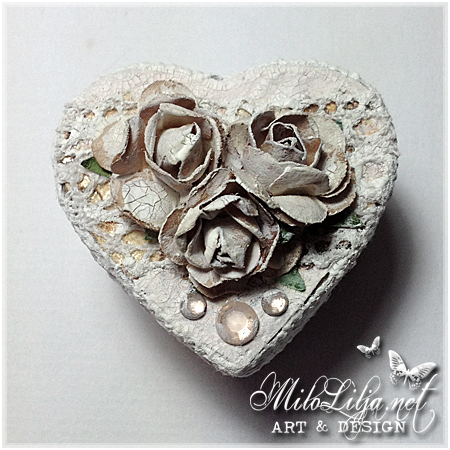 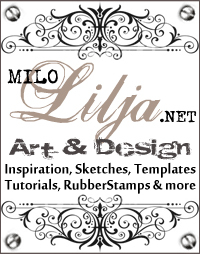 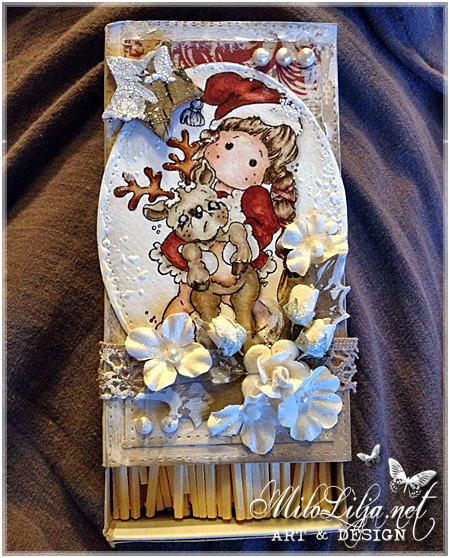 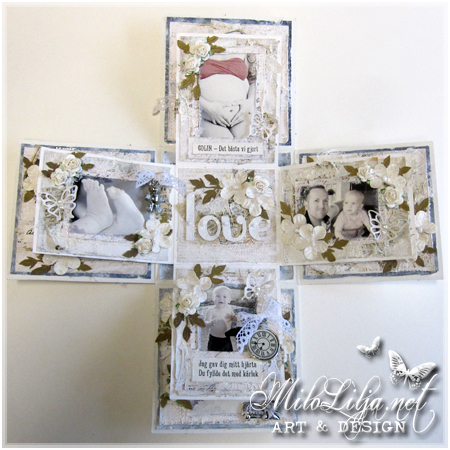 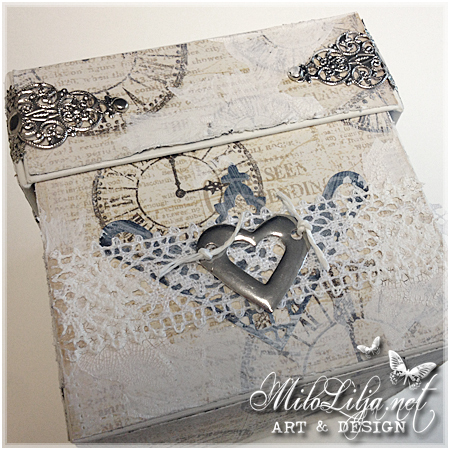 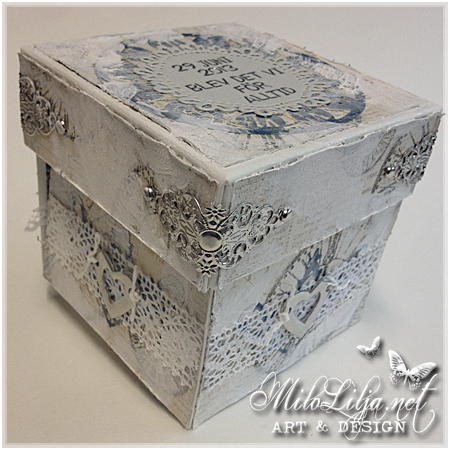 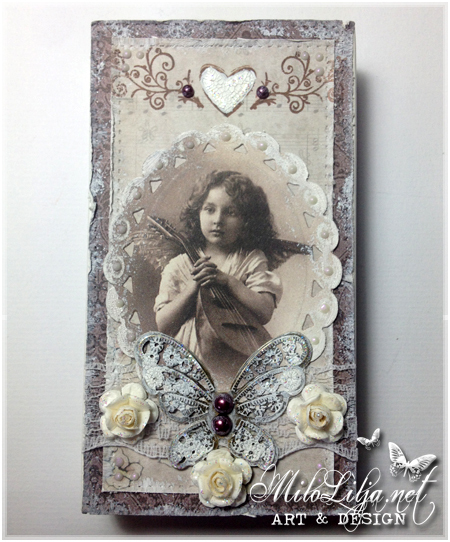 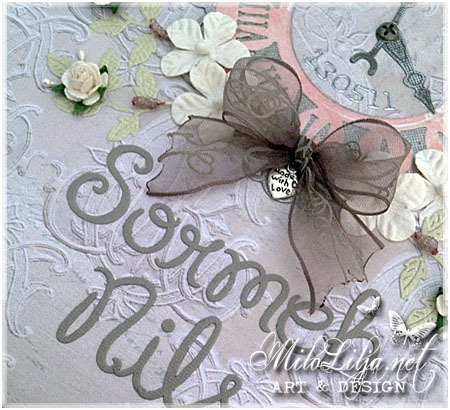 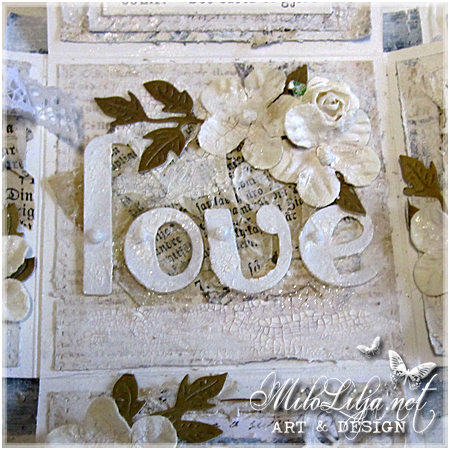 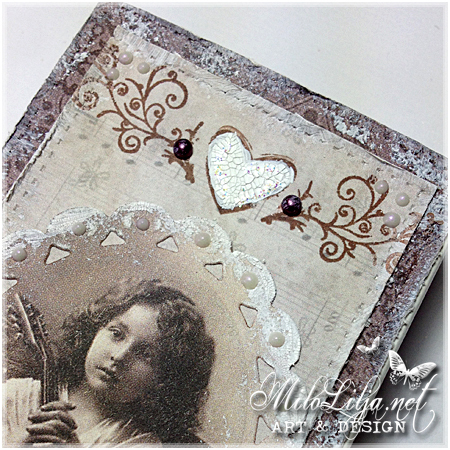 Cuttlebug alphabet, Tim Holtz hinge and keyhole, Joy Crafts! 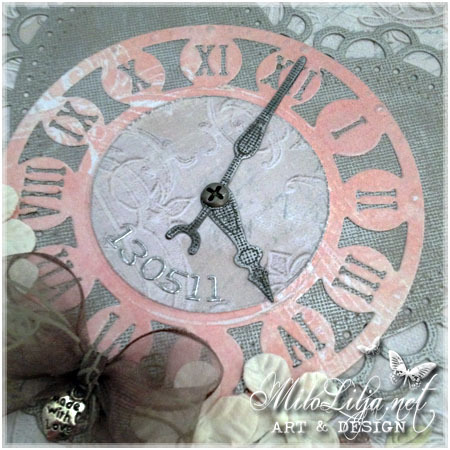 clock, Whimsy heart.